This week’s new Garden World Report show is taking a fun turn for garden enthusiasts! Oprah does a yearly show around this time of the year where she presents her favorite products and does a giveaway. Oprah is not doing a “Favorite Things” show this year, but I am! “Shirley’s Favorite Things For the Garden” showcases my top 4 “must have” garden products and guess what? I’m giving out garden products to some lucky Garden World Report viewers! I’ll explain later in this post how to win! Also on this week’s show, I’m showcasing three amazing “garden heros” who are making the world a better place through gardening and helping to improve other’s lives. Kylee Baumle, garden blogger of Our Little Acre presents the mastermind behind an award winning children’s garden, Louise Hartwig . Louise helped to create the Â “Smiley Park Children’s Garden” inÂ Van Wert, Ohio. You will be inspired! I was. 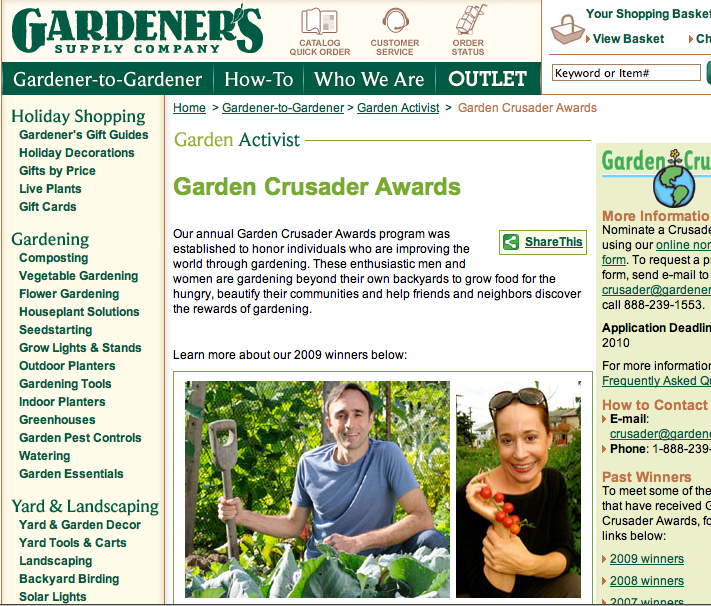 The online garden store, Gardener’s Supply honors a special gardener who brought a garden paradise to the concrete jungle of the Bronx, New York and unified his community at the same time! Jose Soto is their “2009 Urban Renewal” winner. Watch Jose on the Garden World Report show. 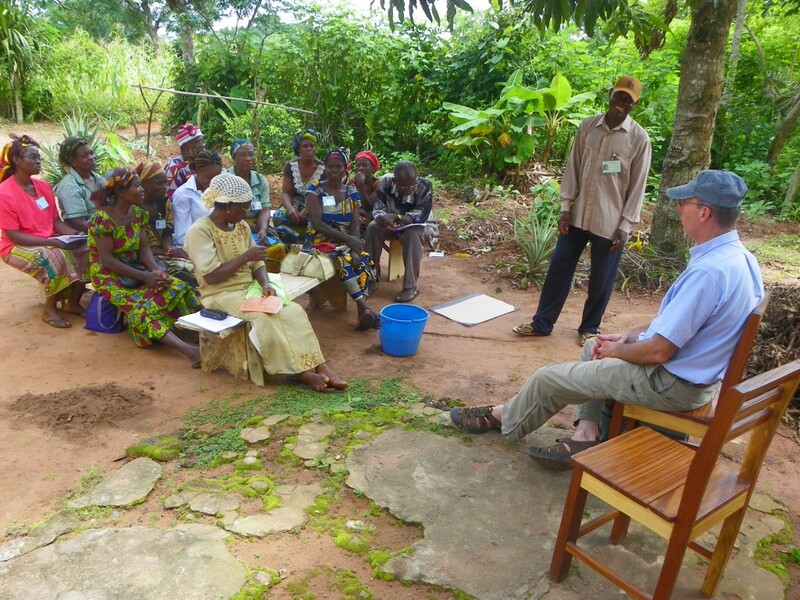 “ECHO” stands for “Educational Concerns for Hunger Organization” and this organization is spotlighted as an international garden hero. ECHO trains future “garden ambassadors” who go throughout the world to underdeveloped countries and teach other’s how to be self sufficient by growing their own food! Check out ECHO’s headquarters on the Garden World Report. I can’t believe they are in the USA. (Florida, actually). Social media expert, Jean Ann VK teaches garden bloggers how to take advantage of someÂ basic “SEO” or “search engine optimization” so thatÂ Google and readers can find your blog posts! Jean Ann always presents easy to understand tips for navigating the online world. 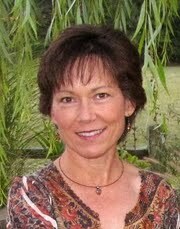 Follow her series on the Garden World Report and listen to her podcast, Good Enough Gardening, she’s great! Suzi is talking about “multi-purpose gardens,” or gardens that serve other functions other than just looking pretty! The highlight of the show for me, is the debut of my “Shirley’s Favorite Things” for the garden! I’m even giving away garden products. Watch the show and email me afterwards. The first person to email me and request one of the particular products, will win that product. Now, I’m not Oprah, so I don’t have thousands of items to giveaway. Please request only one of the products that I showcased and the first request will win! 1. Eco-Lawn : a bag of seeds will cover approximately 1000 sq feet. This is the “granddaddy of drought tolerant lawns” made of seven different fine fescue seeds. 2. Ups A Daisy: Planter inserts that are a much more clever solution than using “packing peanuts” to minimize the area in containers for soil. Drainage holes also promote great aeration for plant roots. 3. Potlifters: An ergonomic strapping system to help you lift up to 200 pounds in the garden. Move oversized pots and other Â odd-shaped things like boulders, logs and more. 4. “Easy Bloom” Plant Sensor: A high tech, but easy to use tool that takes the guesswork out of planning appropriate plants for the garden. Easy Bloom also helps to diagnose water and climate problems for failing plants. Start watching the Garden World Report Show! Go, what are you waiting for! SHIRLEY: WE ARE BIG FANS AND WOULD LOVE TO BE FEATURED ON YOUR PROGRAM! ~ Campbell Soup and Camden Children’s Garden Partner to Reduce Childhood Obesity and Hunger in Camden, NJ – one of America’s poorest and most dangerous cities! ~ Campbell partner, the Camden City Garden Club, operator of the Camden Children’s Garden, is excited to continue to inspire health to Camden families through community gardening, like they have for 27 years! 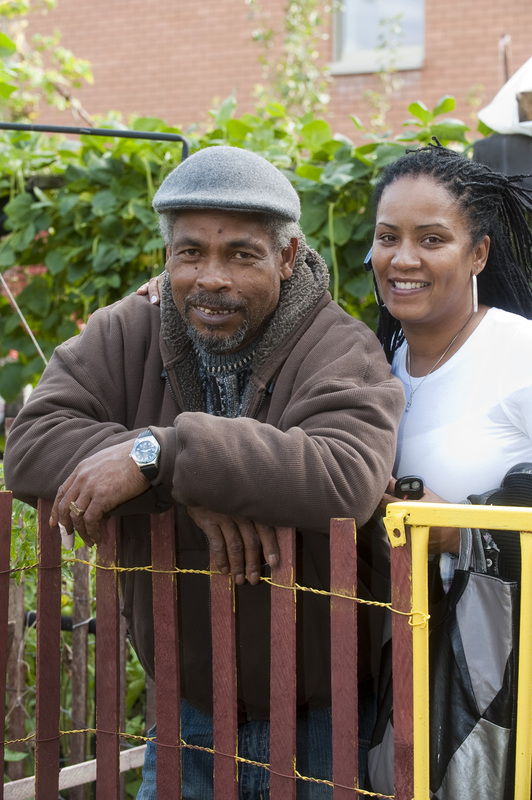 ~ In the past two years, Camden residents kicked it up a notch and created 60 new community gardens throughout the city of Camden, NJ. ~ The University of Pennsylvania’s 2010 study stated, “Camden, NJ has perhaps the fastest growing community gardens in the country”. ~ The Camden City Garden Club’s Leader Mike Devlin recently won the GARDENER’S SUPPLY CO’s NATIONAL GARDEN CRUSADER AWARD! We would like to have opportunity to discuss with you the many interesting story ideas and images from the incredible gardening projects and food events. Please call the Garden and ask for Tracy or Mike 856-365-8733! We are blessed indeed, Shirley. Thanks Kylee! I really enjoyed hearing you brag about your mom and then seeing you as a little girl with her at the park. That photo really touched me because I thought about how at the time you took the photo, you and your mom didn’t know the future. She didn’t know if you were going to grow up and be rebellious and distant or stay close to her throughout life. Fast forward to the present and you are a daughter who appreciates and admires her mom. That is a gift to her. And she is a gift to you, a life’s worth of accomplishment! Shirley, thanks so much for having Mom and me on your show. It was fun to do and we both are appreciative of your help in telling others about the Children’s Garden. Just love your show!